Rare welcome two residents this week who may be new to the Subbie booth, but not new to throwing and curating parties. 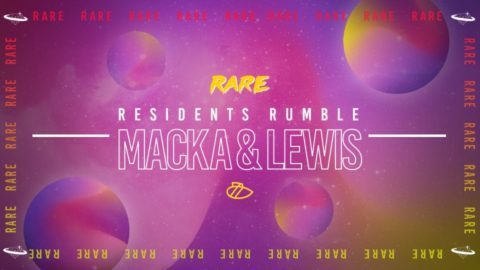 Macka is part of the Hometown Promotions crew who regularly throw parties in the capital and can be found regularly playing at spots such as Cabaret Voltaire and Sneaky Pete’s. Lewis runs his weekly show on Noods Radio and has been a part of RARE Wednesday since the start smashing out sets on the back of our Tuk Tuk. 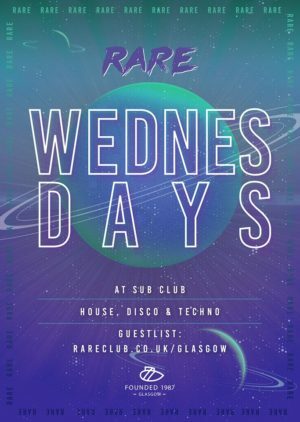 Midweek parties? Who knew they could be so great!